Names are an important part of our life- long identity. Culture, language family and where we are born determines them. 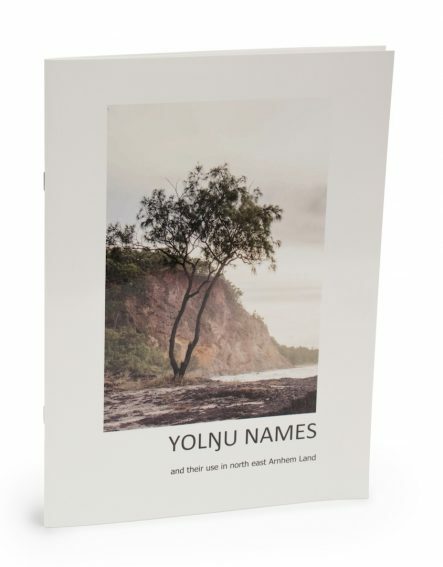 For most main-stream Australians Yolŋu names are complicated in themselves but the complication goes both ways creating much confusion and a lot of embarrassment at time. 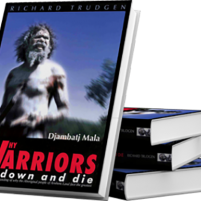 At times the confusion over names can get Yolŋu people into life changing trouble. 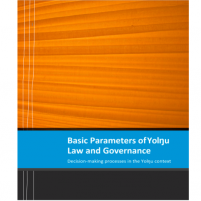 This paper is an attempt to demystify Yolŋu Names and their use. 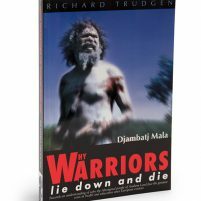 Explaining some of the underlying cultural rules around names and some of the anomalies that have occurred due to mainstream Balanda influence. 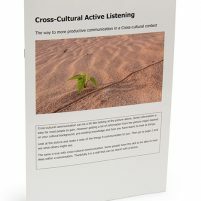 It includes diagrams of the special cultural “skin or calling names”, traditional marriage patterns and family kinship structures.